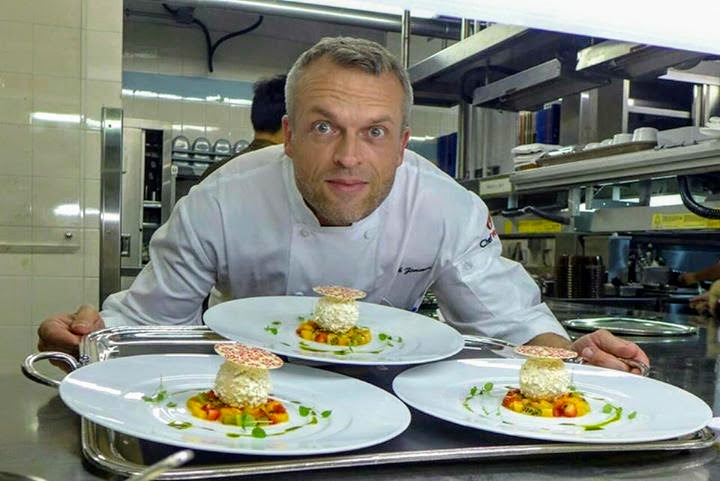 Outrigger Konotta Maldives Resort is privileged to announce that Eyck Zimmer will be guest chef at the resort 21 October to 2 November 2017. For information and bookings contact Outrigger Konotta Maldives Resort directly. Email: [email protected] Tel: +960 684 7770.